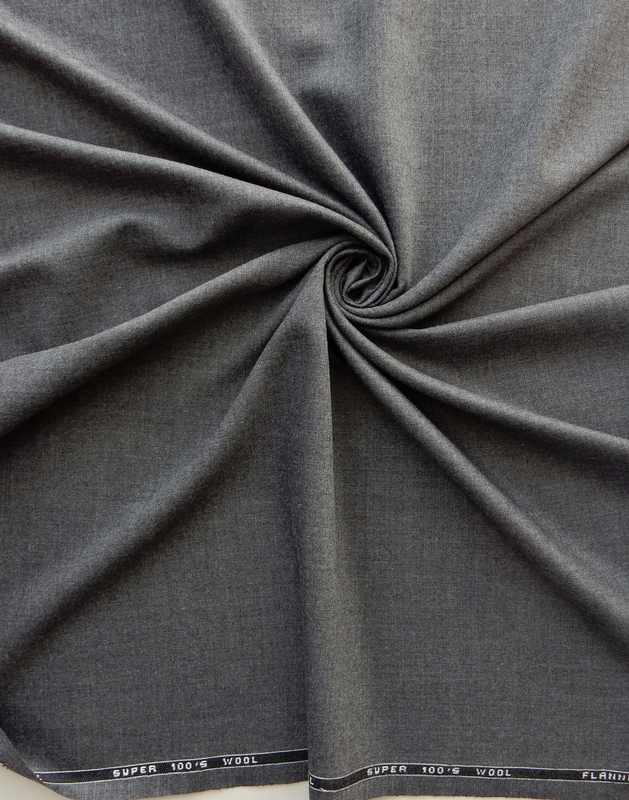 when wool was spun by hand and intricately woven into fabric. 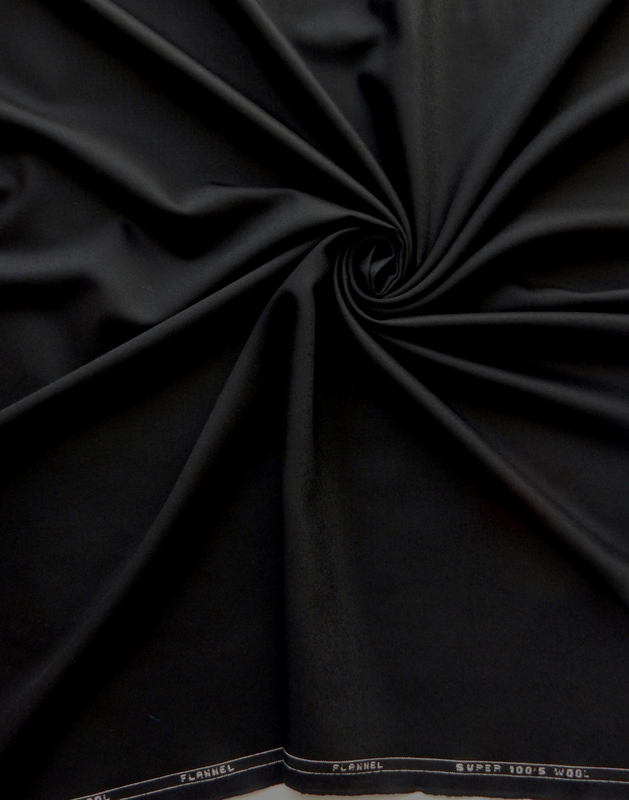 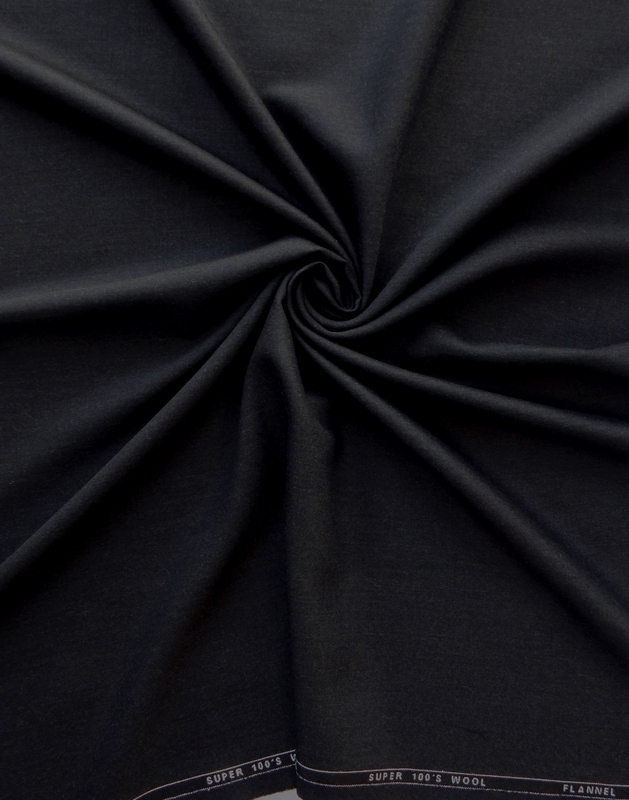 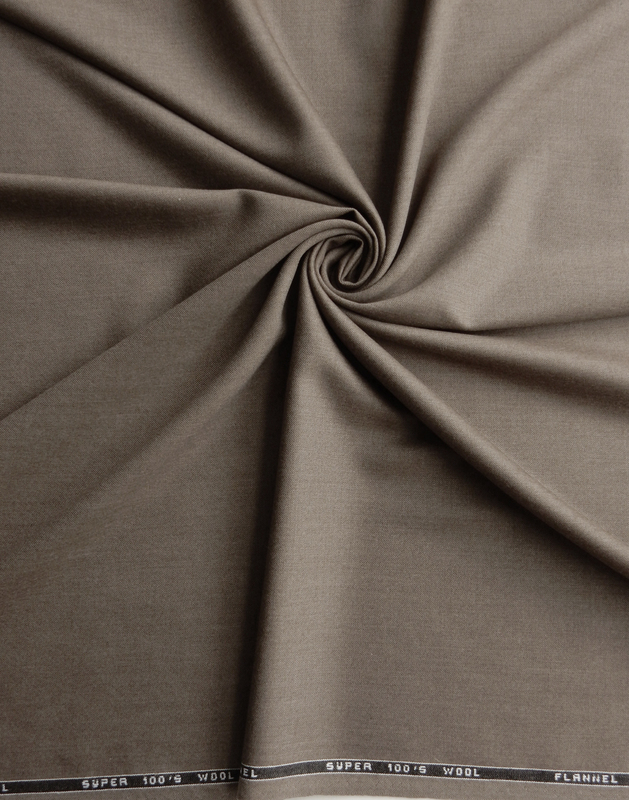 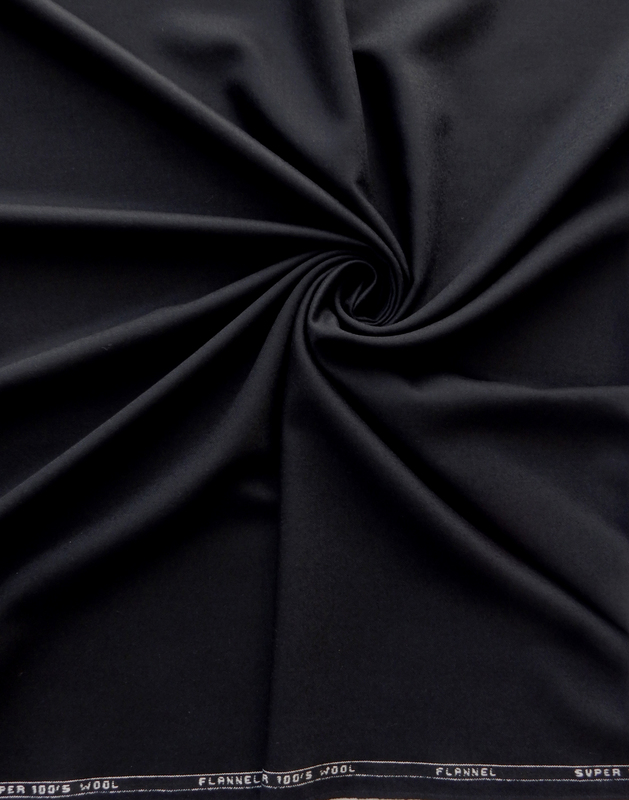 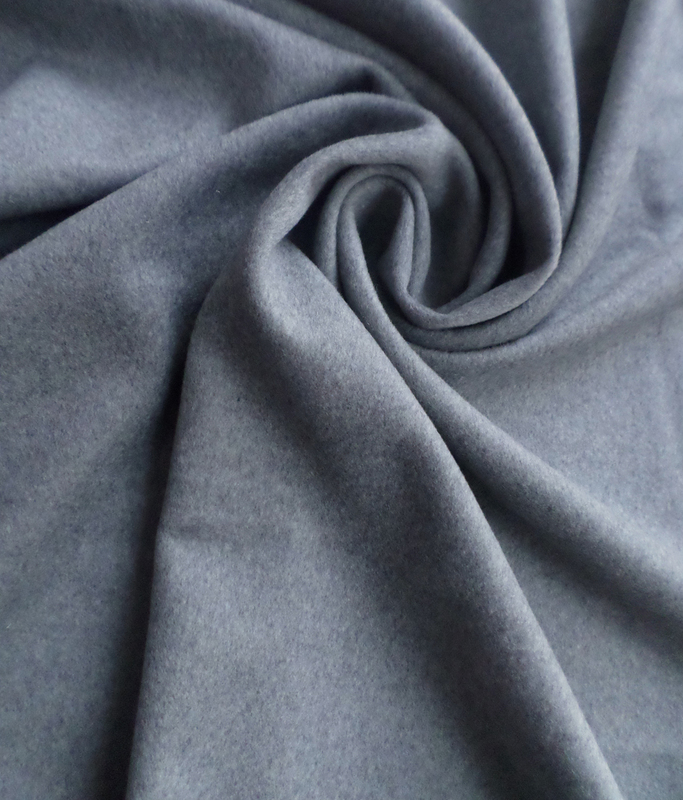 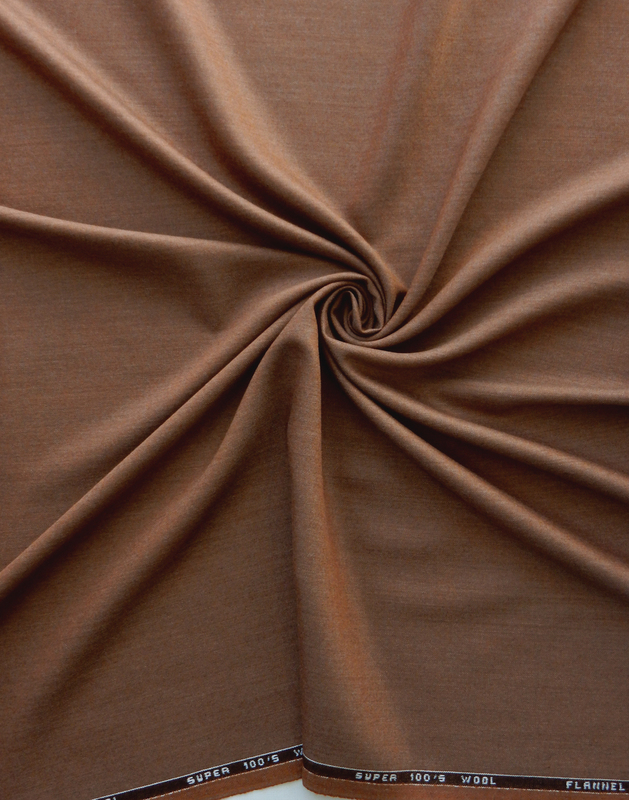 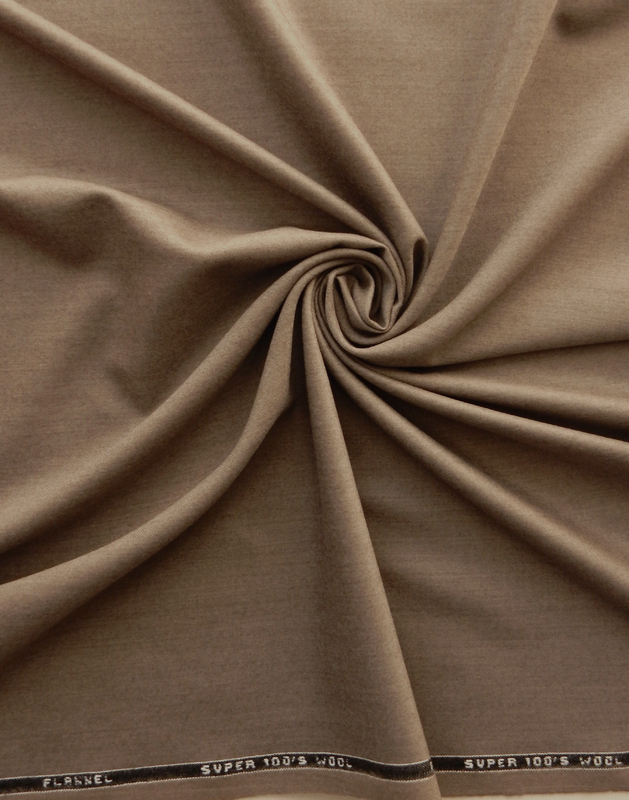 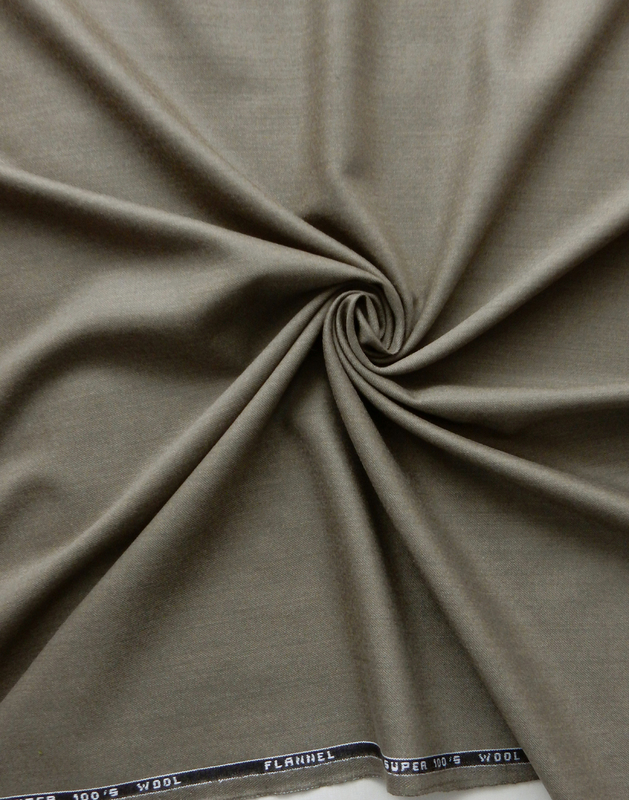 This process created a sturdy cloth, able to endure cold weather without compromising its soft and comfortable touch. 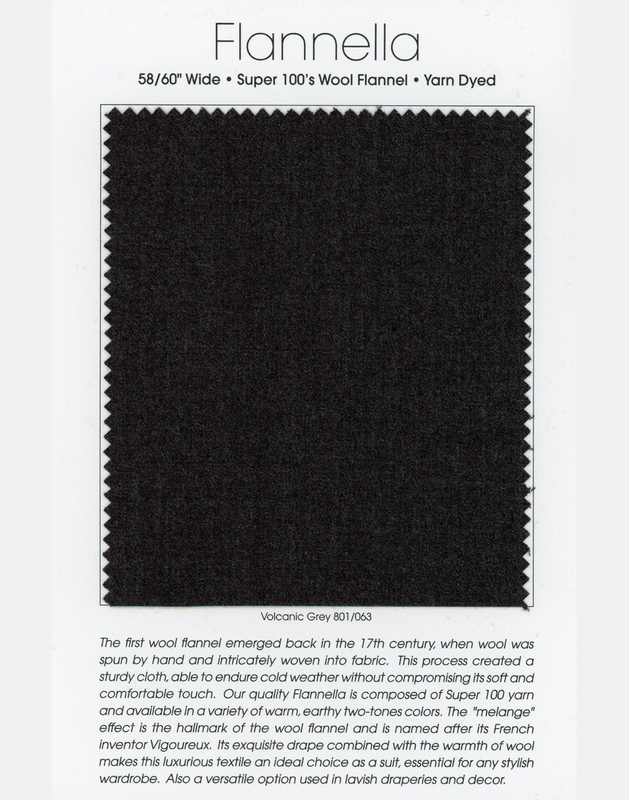 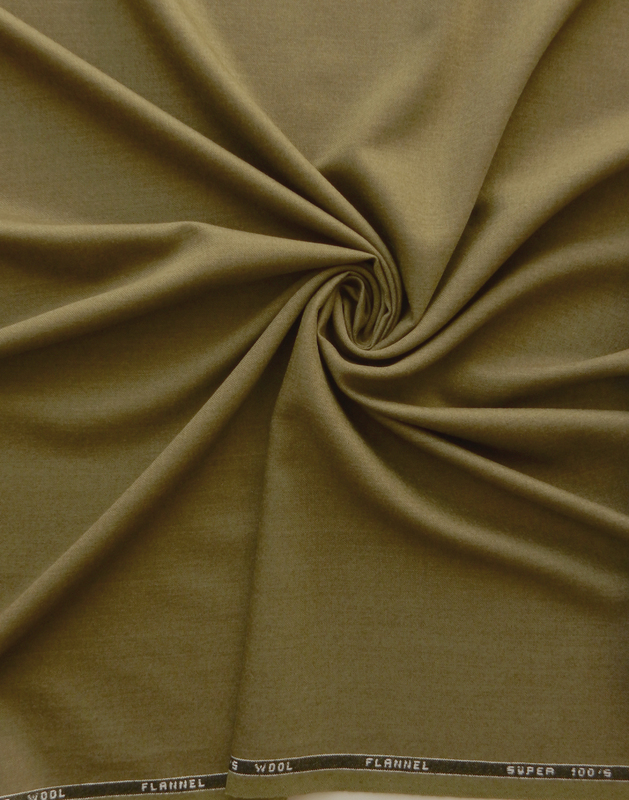 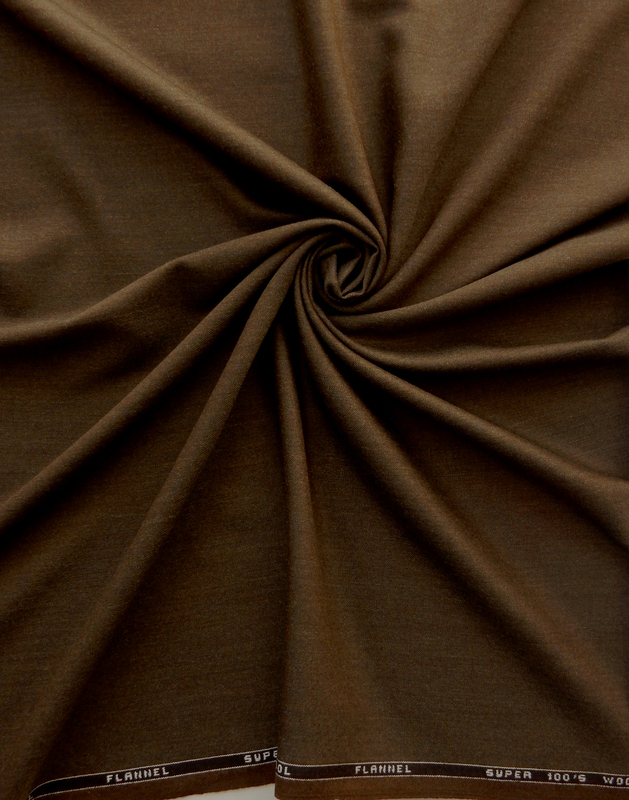 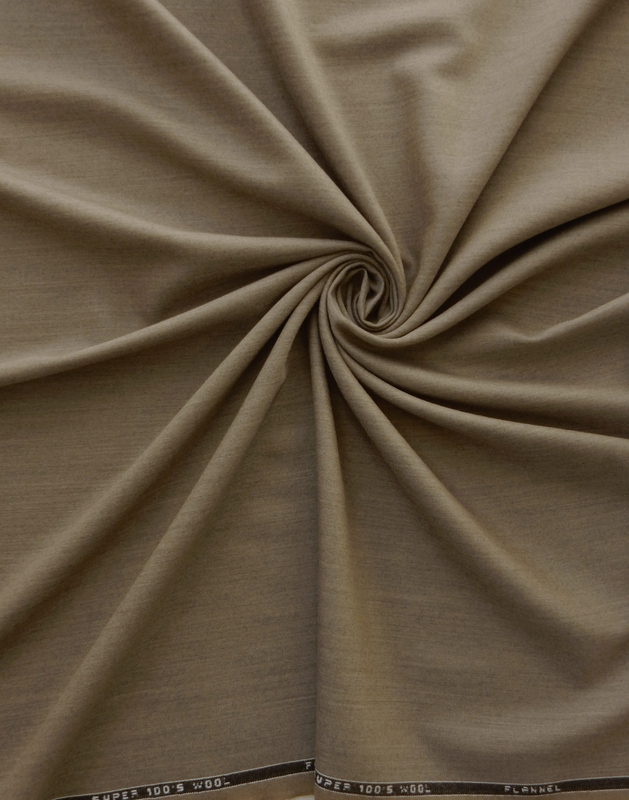 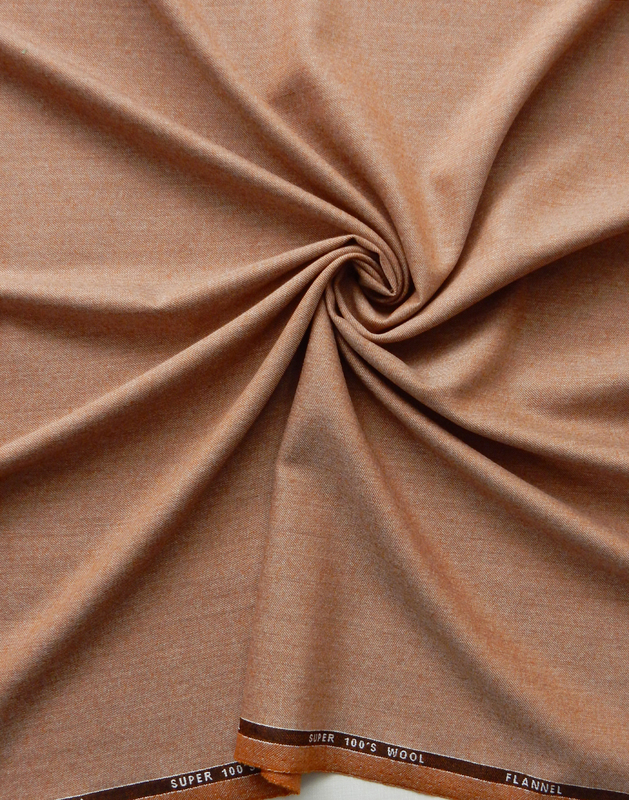 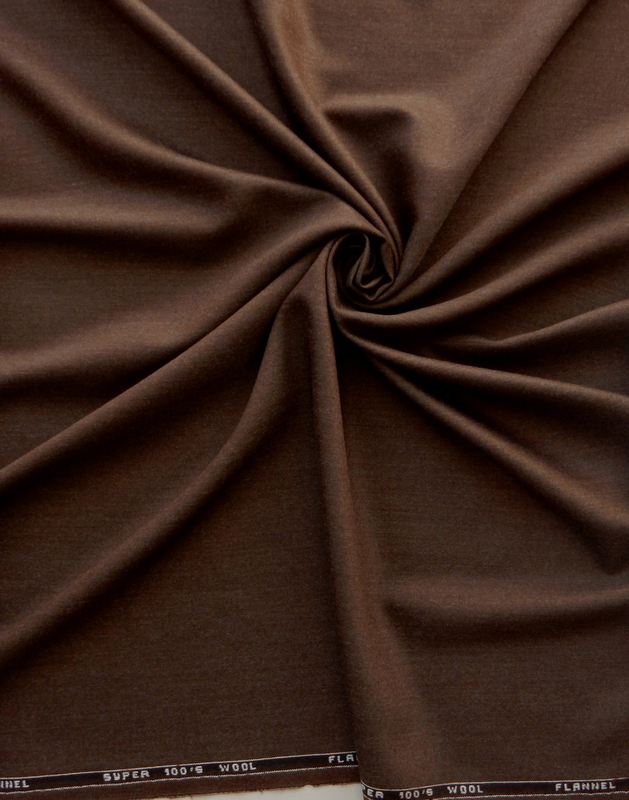 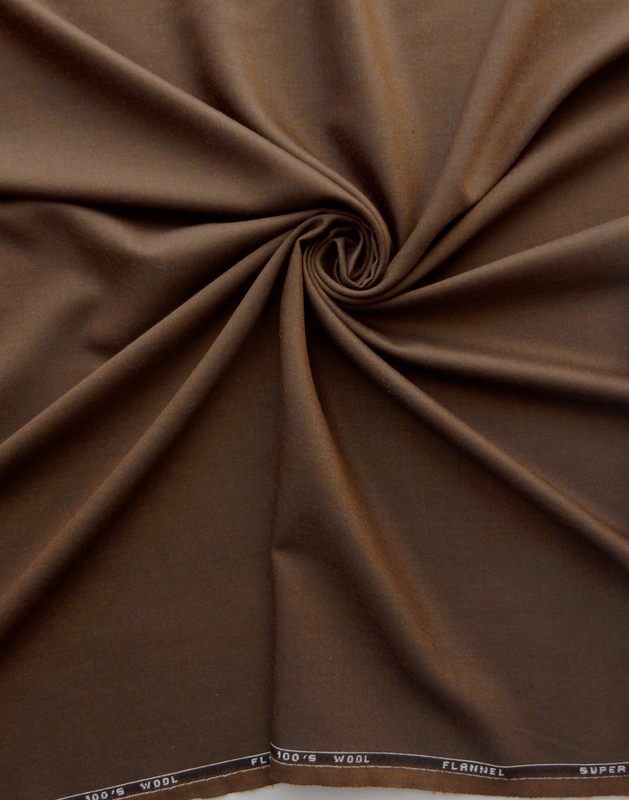 Our quality Flannella is composed of Super 100 yarn and available in a variety of warm, earthy two-tones colors. 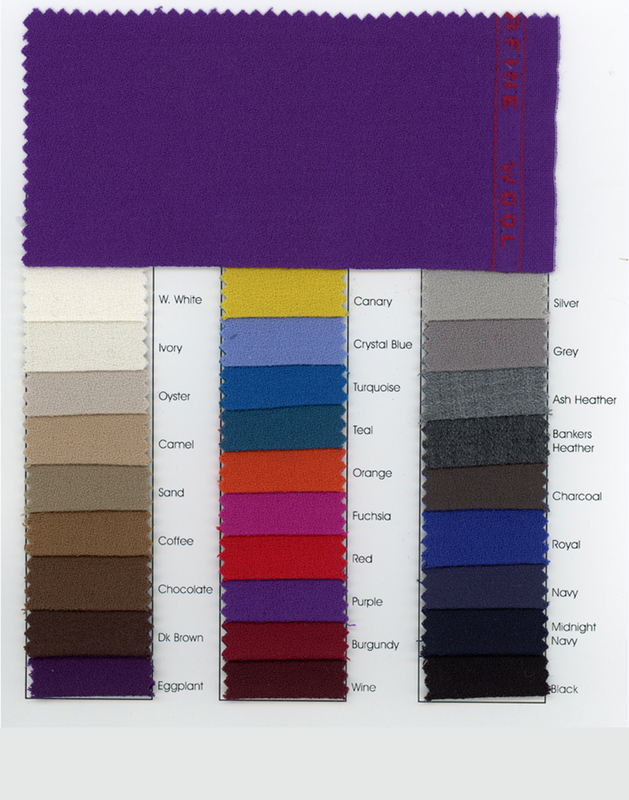 The "mélange" effect is the hallmark of the wool flannel and is named after its French inventor Vigoureux. 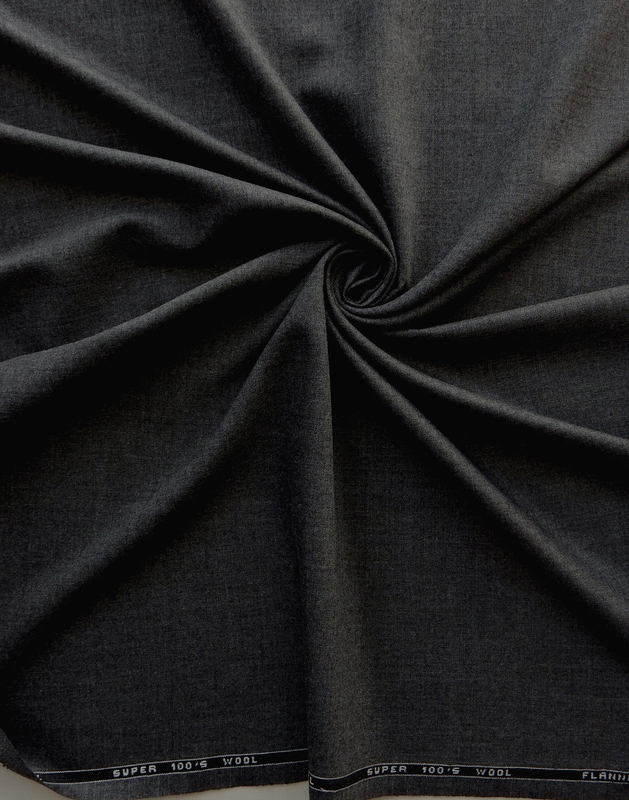 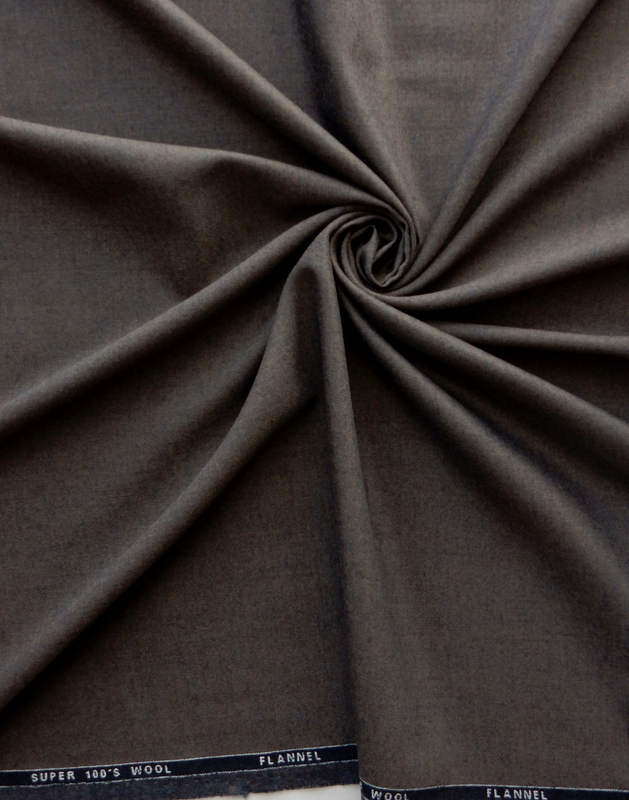 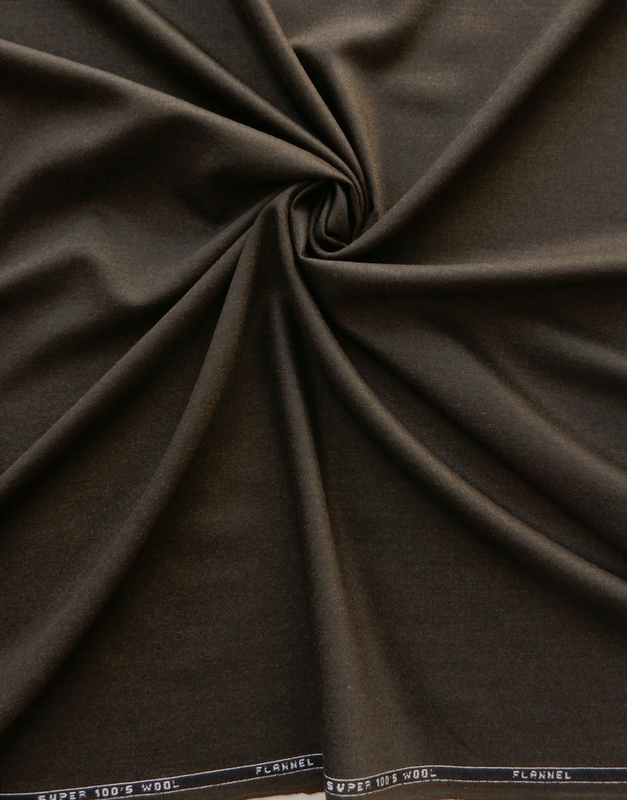 Its exquisite drape combined with the warmth of wool makes this luxurious textile an ideal choice as a suit, essential for any stylish wardrobe. 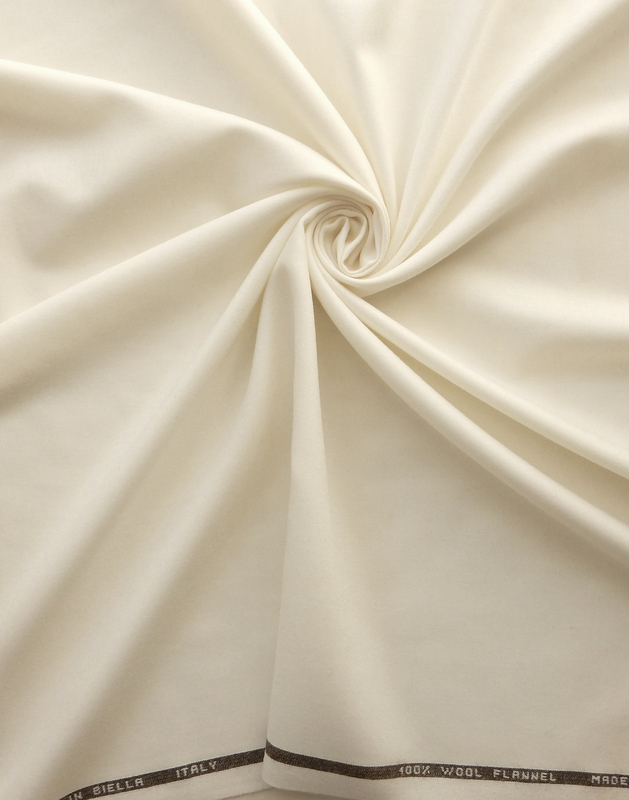 Also a versatile option used in lavish draperies and décor. 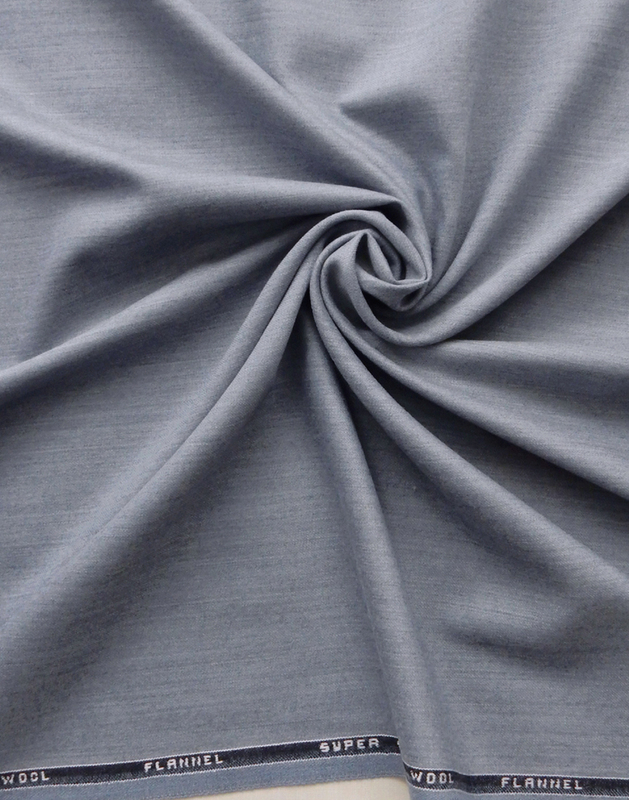 Fabric is sold by the Bolt. 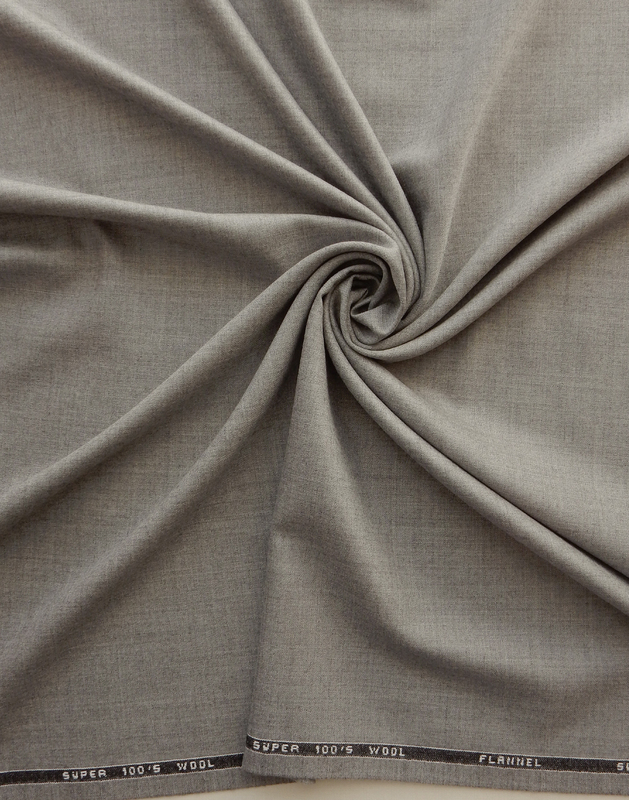 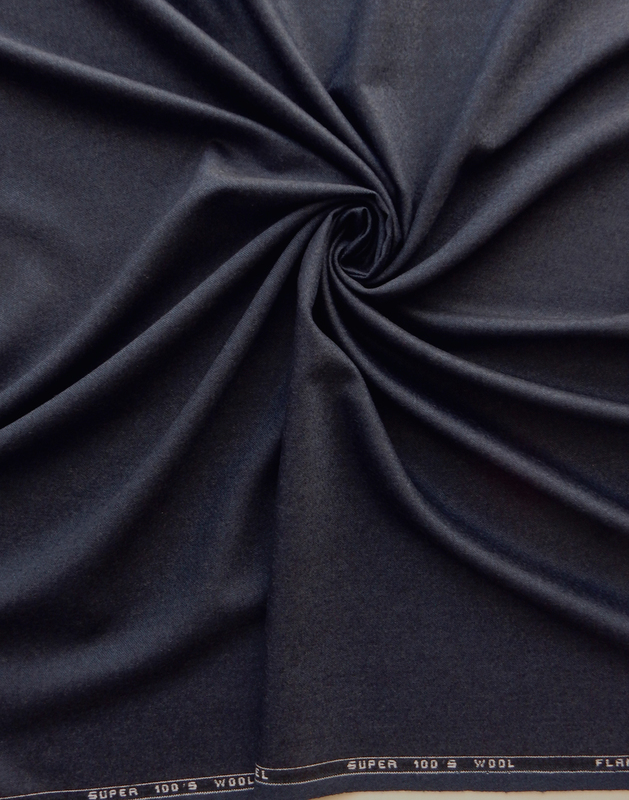 Sample yardage is available for qualified manufacturing customers. 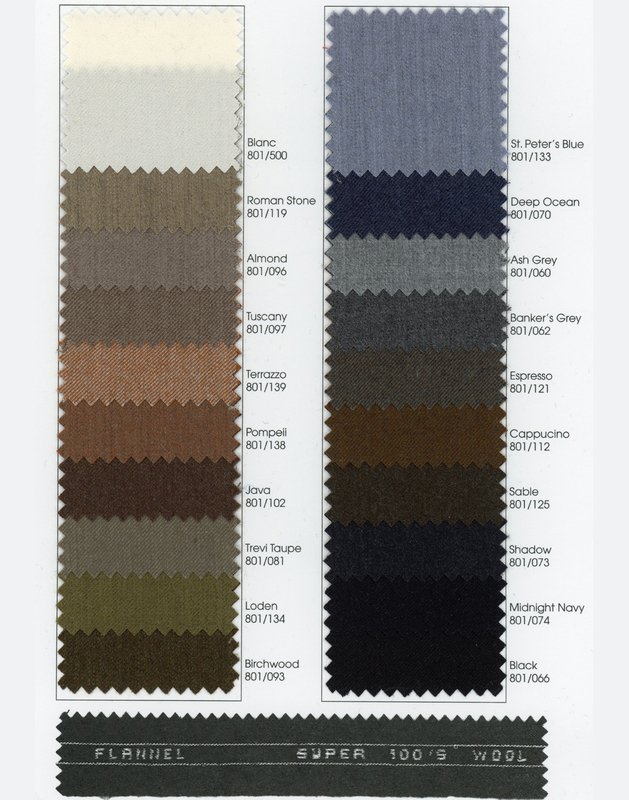 Click large image and use arrows to move through collection. 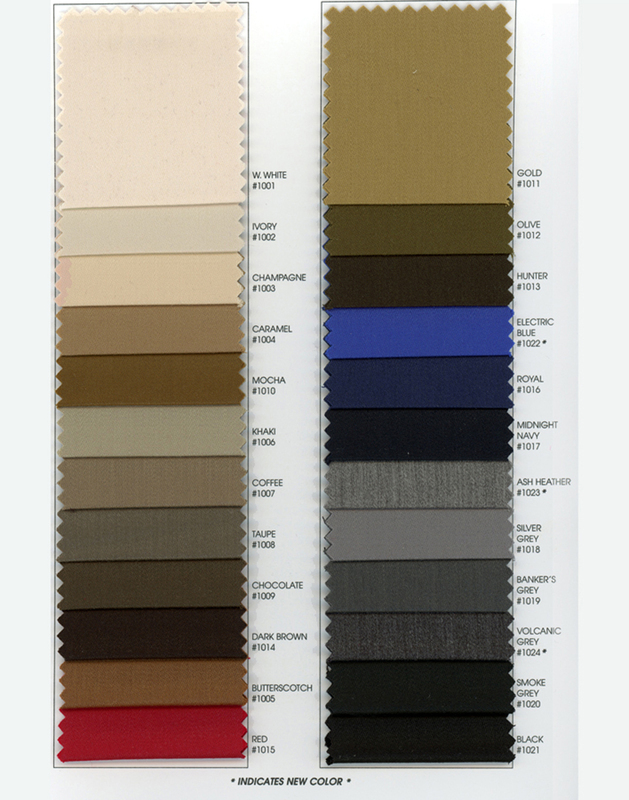 Or click thumbnails below, then scroll back up to view full size image.